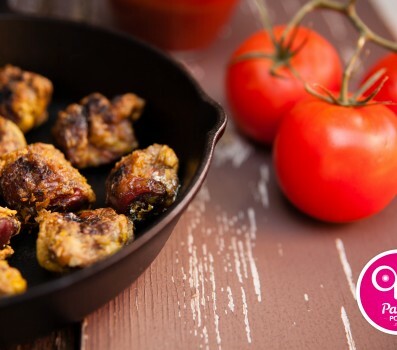 Paleo Food List > Is Gizzard Paleo? Gizzard refers to part of the digestive tract of certain animals, including turkeys, chicken, ducks, as well as certain fish and reptiles. An important part of living a Paleo lifestyle involves not only eating animals, but eating animals in their entirety. Animal organs used to be prized for their wealth of nutrients. They still are in some parts of the world, but American cuisine has largely gotten away from eating organs. This is good news for those of us who do eat organs, because we can usually get a pretty good deal on them. 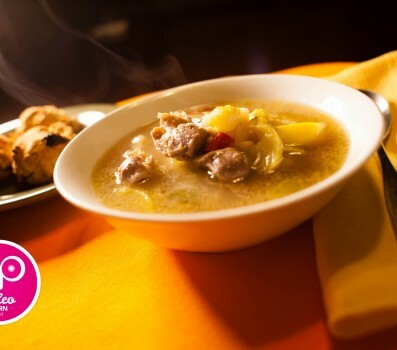 Gizzard is an excellent source of protein, as well as iron, selenium, choline, and various B vitamins (most notably B12). It can be fried in your choice of fat or boiled to go in soups and stews. Mark Sisson has a whole post on how and why we should be incorporating more organ meats (including digestive organs) in our diet.